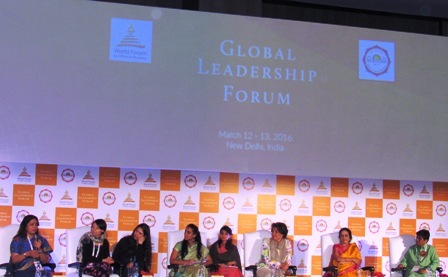 Art Of Living Director Women Empowerment & Child welfare programs,Ms. Bhanumathi Narasimhan. Art Of Living Director Women Empowerment & Child welfare programsMs. Bhanumathi Narasimhan.